eerfield at Providence is the embodiment of quality with well-appointed apartment homes at competitive prices. Large Pets Welcome; Aggressive Breeds Accepted with Successful Pet Interview. Call for Details. Modern Black GE Kitchen Appliances with Smooth Glass-top Stoves, and Full-Size Built-in Microwaves. 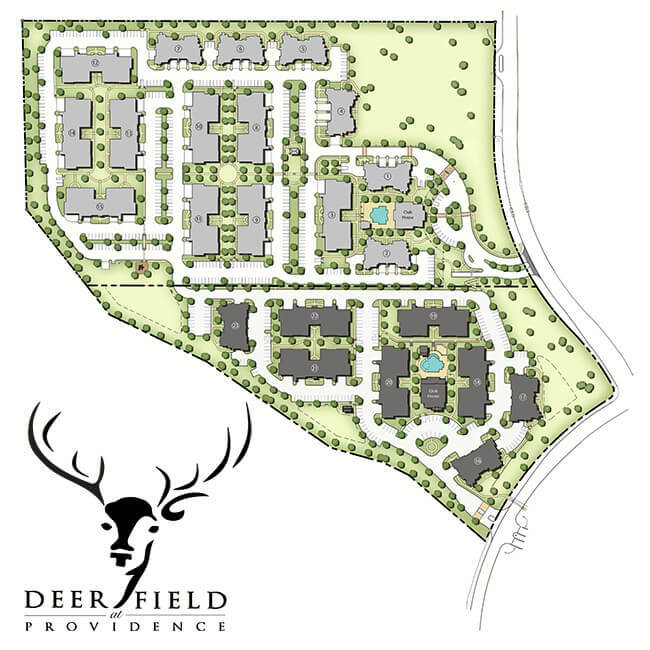 © 2019 Deerfield at Providence. All Rights Reserved.